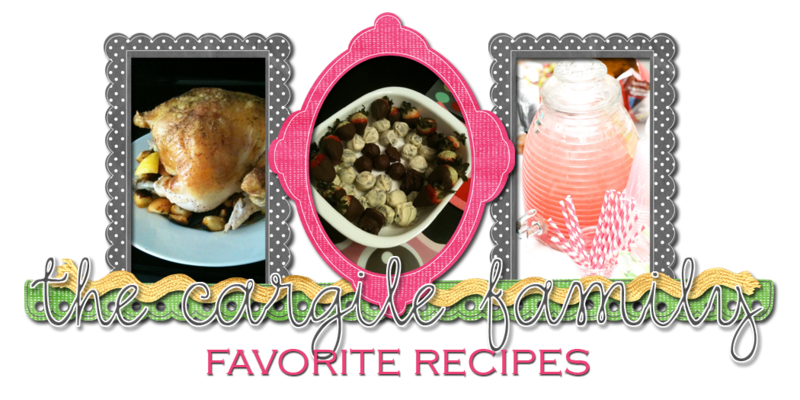 Cargile Family Favorite Recipes: Macaroni & Cheese with a KICK! 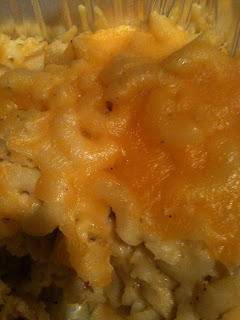 Macaroni & Cheese with a KICK! 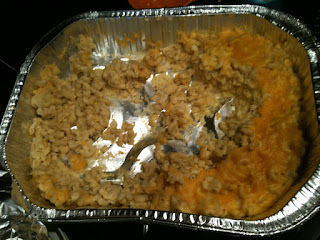 I was on the hunt for a new macaroni and cheese recipe for my family's Christmas lunch. Everyone always talks about everything they try from the Pioneer Woman is nothing short of amazing so when I saw that she started it off with a roux, I knew she was talking to me. Look at this deliciousness! 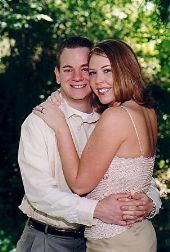 I didn't take step by step pictures because let's face it, I couldn't have outdone the pictures she posted on her site. My notes: The dry mustard is what gave it the KICK which I loved but I felt it was a little too strong. She suggested using even more dry mustard but next time I would definitely not doing "heaping" teaspoons. I would probably say 1 1/2 tsp is sufficient.